ACDIS administers the Climate Action Policies and International Policy Negotiations Focal Point Project. 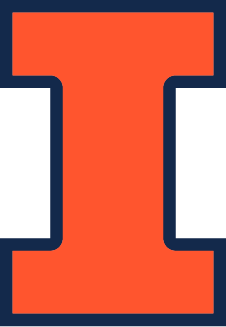 This project is funded by the UIUC Graduate College’s Focal Point initiative, which is designed to stimulate new interdisciplinary research through collaborations among faculty and graduate students from multiple fields. More information about the Climate Action Focal Point Project is available here.